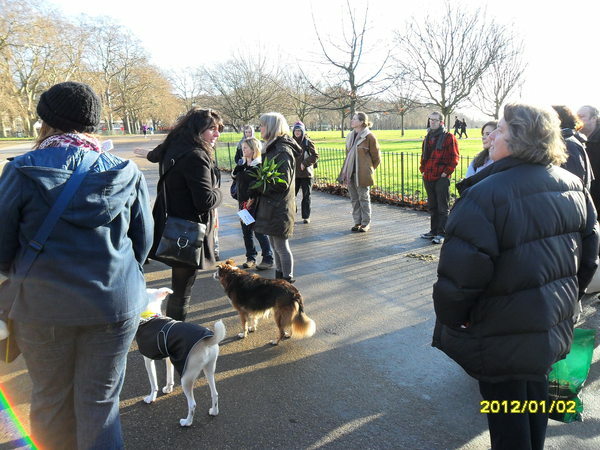 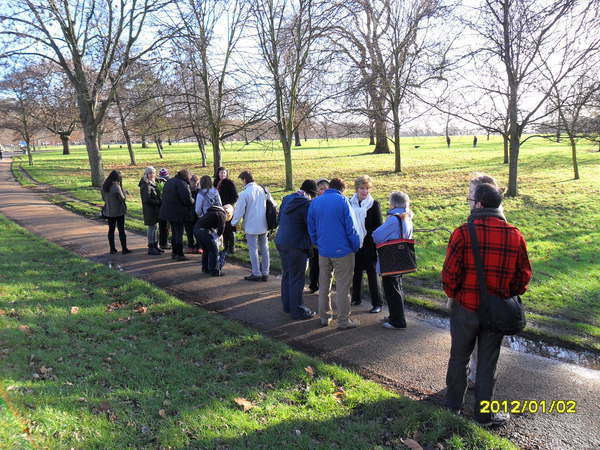 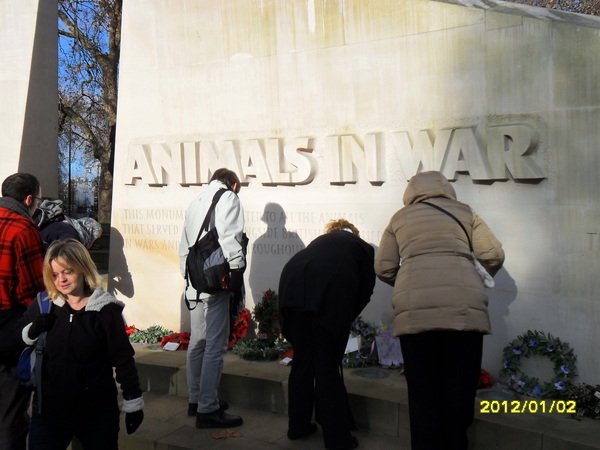 Our Animal History of London guided walk on 2 January got our fundraising off to a metaphorical racing start for 2012! 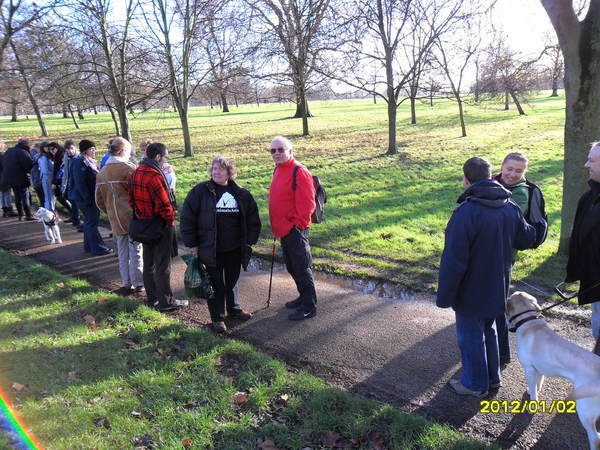 Over 20 people took part on a lovely sunny day – the only one of that week – so the gods were truly smiling on us. 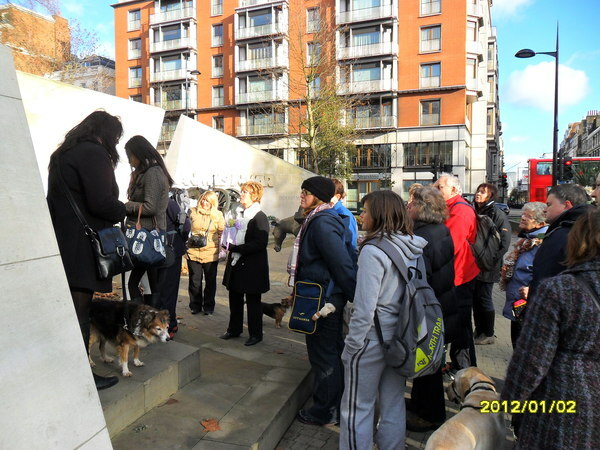 We raised £319 from this walk. 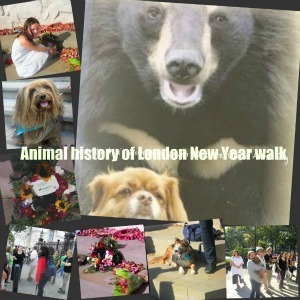 Animals Asia will be running the next Animal History of London guided walks for World Animal Day around the beginning of October this year. 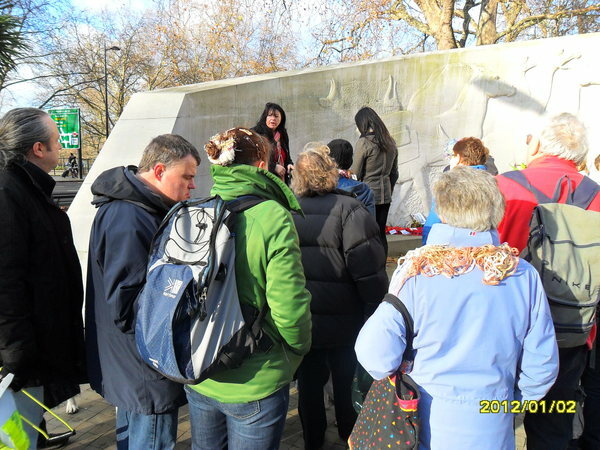 Check back in July for more details.